Perfect for warehouses, construction sites, homes and office buildings, our furniture moving equipment is an easy solution for you when it comes to relocating furniture from one area to another. 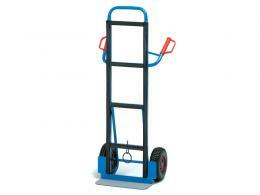 We stock furniture moving trolleys and heavy-duty hand trucks to give you plenty of options to get the job done. 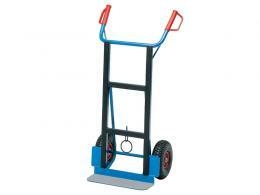 Shop our range of furniture dollies today. 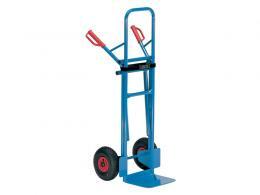 We stock furniture and chair movers to make the loading and unloading of larger items and boxes safer and easier on the body. Transporting furniture alone? 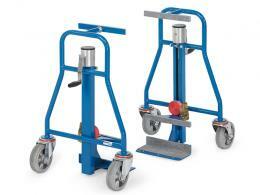 We recommend using one of our furniture lifting rollers. Now, you no longer have to worry about your next relocation. Get browsing and get moving.